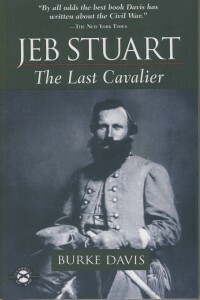 Here is a full and definitive biography of the dashing and enigmatic Confederate hero of the Civil War, General J. E. B. Stuart. This life-size portrait of Stuart surveys his life from childhood through his training at West Point, his years on the Western frontier, and his decision to stand with Virginia when war arrived. 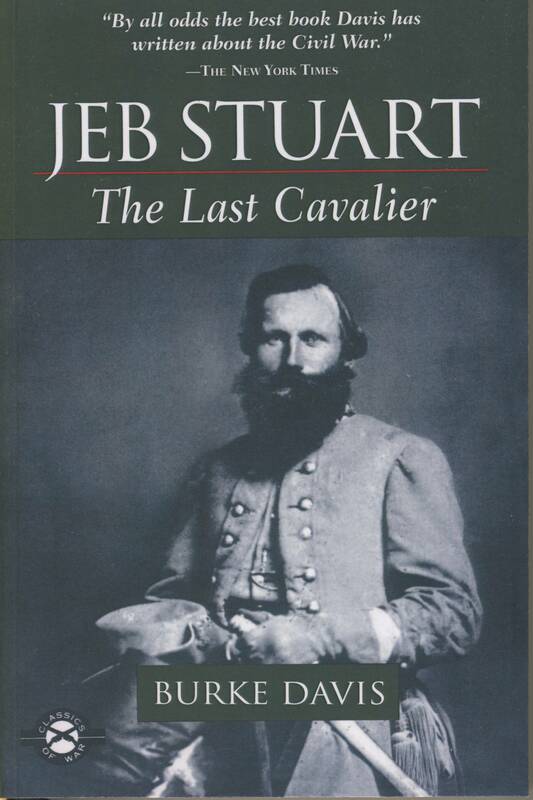 His brilliant Civil War career is covered in detail, from the raid on Chambersburg through to his final, fatal clash at Yellow Tavern.